Tourist visiting Delhi generally think that, Delhi is a single dot on the map of India. But believe us Delhi Darshan has a lot to show starting from Historical Places, Religious Places, Monuments, Forts, Museums, Markets and so on. If you are reaching Delhi after 10am than kindly reach the under mention Metro Stations so that you can visit the Nearest Tourist Spots yourself. 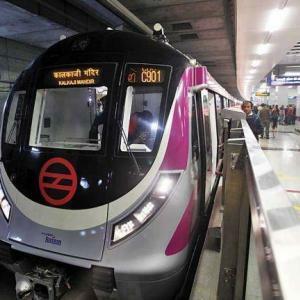 If you are confuse how to do this Delhi Metro tour, kindly call 7042661212 for Free Guidance.